We head into the game sitting fourth in the standings – two points ahead of Man Utd, level with Chelsea and one adrift of Tottenham – but crucially we hold a game in hand over our rivals. With just three points separating third from sixth and two Champions League places up for grabs, the race for the top four is going to be extremely tight so we cannot afford any slip-ups today. 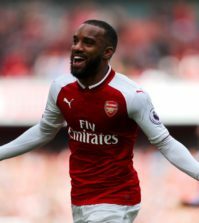 Victory at Everton would put Arsenal firmly in the driving seat and this is one of our most difficult remaining fixtures so it would be a huge result if we could bring home all three points from Goodison this afternoon. We are in good form as Monday night’s 2-0 win over Newcastle extended our unbeaten run in the league to six matches so let’s hope we can put-in another positive performance on Merseyside today. Arsenal are set to be without Laurent Koscielny as he wasn’t spotted in training on Saturday. The centre-back missed the win over Newcastle with a foot injury and is unlikely to return this afternoon. Granit Xhaka also looks set to miss out as he trained on his own away from the main group at London Colney yesterday. The midfielder is carrying a groin problem so a place on the bench is probably the best he can hope for today. 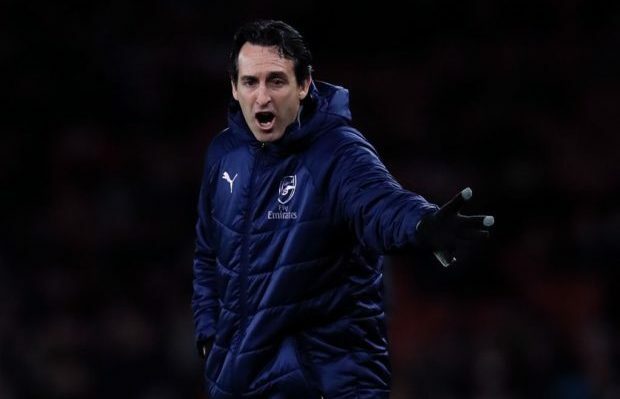 Lucas Torreira is suspended as he’ll serve the final game of his three-match ban while Rob Holding, Hector Bellerin and Danny Welbeck remain on the sidelines so Emery is set to be without six players. 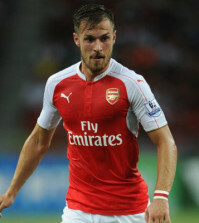 However, Aaron Ramsey is available after overcoming a minor groin problem that forced him off against Newcastle. As for Everton, they will be without Yerry Mina due to a thigh injury but Marco Silva has no other fresh concerns. 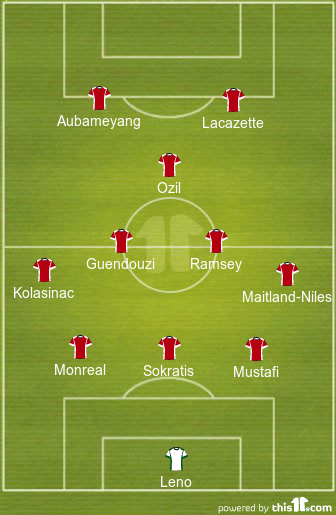 Arsenal have lined-up with a back three recently and I hope that continues today. If, as expected, Koscielny is out then we’ll have no option but to stick with Shkodran Mustafi alongside Sokratis and Nacho Monreal. With Xhaka and Torreira out, Matteo Guendouzi will continue alongside Rambo. 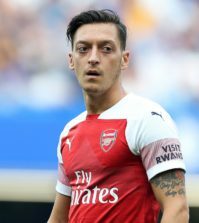 Mesut Ozil has played his way into Emery’s first team plans so hopefully we see him starting this tricky away game while I’d like to see Pierre-Emerick Auabemayng resume his partnership with Alexandre Lacazette up front after the Gabon hitman was benched against Newcastle due to a fever.